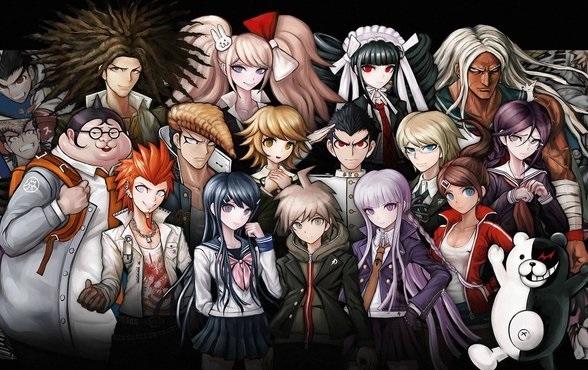 For the “Beginner’s Guide” this week, I’m covering the game-turned-anime (that you couldn’t see in Britain when it went out) Danganronpa. This entry was posted in Anime, Death Games, Games, On The Box, The Beginner's Guide to Anime and tagged anime, Beginner's Guide to Anime, Dangan Ronpa, Danganronpa, Death Game, Death Games, Game, Games, Playstation Vita, PS Vita, The Beginner's Guide to Anime, Video Game, Video Games by Ian Wolf. Bookmark the permalink.